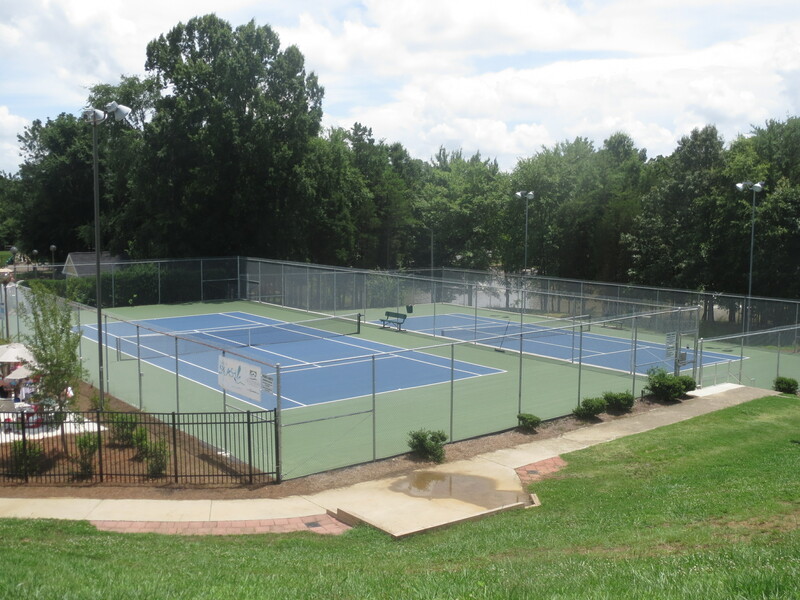 For more information on becoming a Partner, Associate or Tennis-Only member, or to learn more about the pools, tennis courts and clubhouse rentals, please contact the Club Manager, Sharon Miller at AMiller2@carolina.rr.com. If you are selling your home and have a partner membership in the Swim & Racquet Club, you can sell/transfer your membership to the new owner. This is attractive to the buyer because they avoid paying the $700 Initiation Fee. If you are selling your home, contact the Club Manager to retire your membership or receive information on how to transfer your membership. Club Manager Sharon Miller at amiller2@carolina.rr.com. Partner memberships are now available in Cameron Wood Swim & Racquet Club. The Club offers a beautiful clubhouse and pool area, two lighted tennis courts, an active swim team and numerous social activities. The one-time initiation fee is $700 (payable up front or in quarterly payments over the first year) and annual dues are payable in two payments of $200 each on December 1st and May 1st. 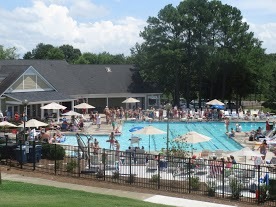 For more information on how to become a pool member, pool and lifeguard management or general information about the club, please contact Club Manager Sharon Miller at AMiller2@carolina.rr.com.